Gilbert, his son, the dog, and a fish. Gilbert uses his hand auger to make a hole. Holes he makes are around five inches in circumference. A fish finder is useful. Mejia and Gilbert on the ice. The hole produced a fish. Listen to Stateside's audio postcard with Myron Gilbert, a member of the USA Ice Team. The 12th annual World Ice Fishing Championship kicks off in Kuopio, Finland this week. Michigan native Myron Gilbert is there, representing the USA. Gilbert is part of the USA Ice Team. The team won the World Championship in Wisconsin back in 2010. Now it’s in Finland to reclaim that title. Stateside’s Mercedes Mejia got a lesson in ice fishing when she caught up with Gilbert out on Wamplers Lake in the southwest part of the state, right before he set out for Finland. In his snow pants and yellow sweatshirt, Gilbert cut five holes in the ice with his power auger – each hole around five inches in diameter. He's also using a fish finder to locate his prey. This fish-finding technology is allowed in U.S. competitions, but not in world competitions. "I’m not allowed to use a power auger, I've got to use a hand auger, and I have to use no electronics, so I just got to drop in and fish," Gilbert said. "Overseas they’d no more dream of fishing like this than a man on the moon. They would always chum. They would throw bread crust, chum of some sort. They’re always throwing stuff in the hole. It’s literally unbelievable what they do over there. Over here in the U.S. we just drop in and fish. Put bait down and make the fish respond to that." At least 13 countries will participate in this year's competition. Here’s how it works. The teams fish for two days, and at the end of the two days, the teams weigh the fish they've caught. The team with the highest weight wins. The competition runs March 28 and 29. While best known for her self-portraits portraying death and dark subjects, Frida Kahlo also had a love for life, and she loved to cook. The Diego Rivera and Frida Kahlo in Detroit exhibit will open at The Detroit Institute of the Arts this month. In the same spirit, three Detroit-area chefs are paying tribute to the renowned Mexican artists. They’re guided by a book written by Guadalupe Rivera, Diego Rivera’s daughter, called Frida’s Fiestas: Recipes and Reminiscences of Life with Frida Kahlo. 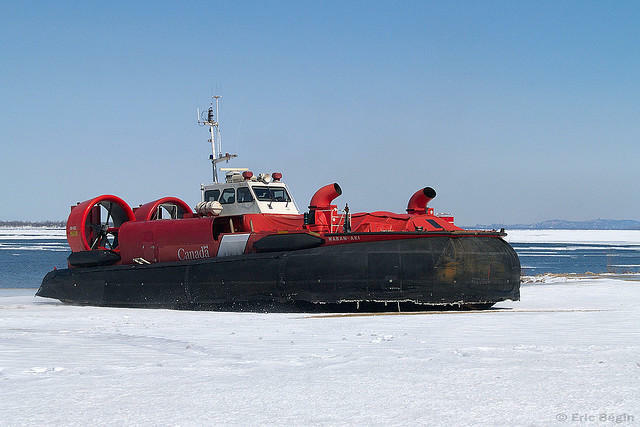 Next weekend, firefighters and rescue personnel can brush up on their ice rescue skills at an event called the Ice Rescue Conference and Education in Muskegon. 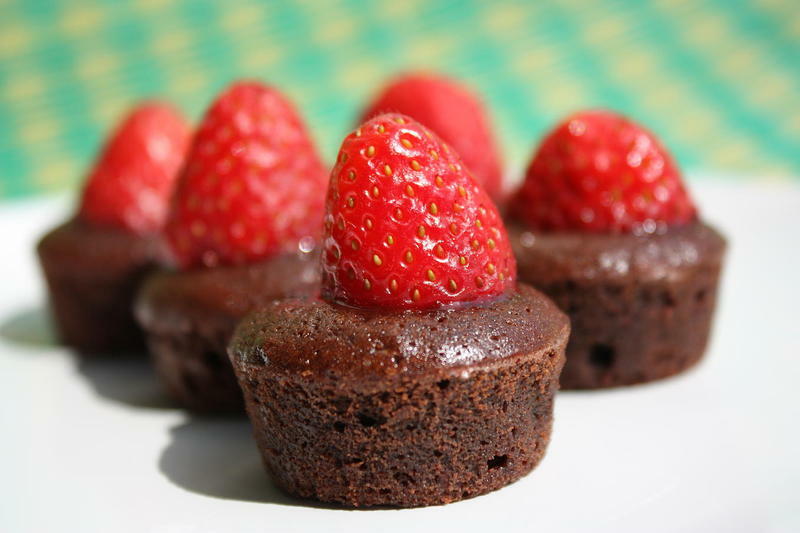 Detroit-made mini lava cakes will soon be featured on Air France flights starting March 1. Parisian-born Chloe Sabatier is the owner of Chez Chloe in Detroit where she specializes in traditional French lava cakes. She was stunned to learn her cakes would be on-board flights Air France flights from Detroit to Paris.